Last week, the U.S. District Court for the District of Columbia handed the Equal Employment Opportunity Commission (EEOC) some bad news on two of the commission’s rules on workforce wellness programs. While the federal judge allowed the rules to stay in place (for now), in order to avoid “potentially widespread disruption and confusion,” the court found that the rules were arbitrary. Last October, the AARP challenged the rules that allowed employers to increase premium contributions up to 30% of individual coverage for employees who refused to participate in wellness programs by disclosing their medical or genetic information. AARP claimed that these rules allowed employers to illegally access private health information by financial coercion and potentially use that data in a discriminatory manner. The AARP argued the 30 percent incentive was inconsistent with the ADA and GINA requirement that the incentives are voluntary. 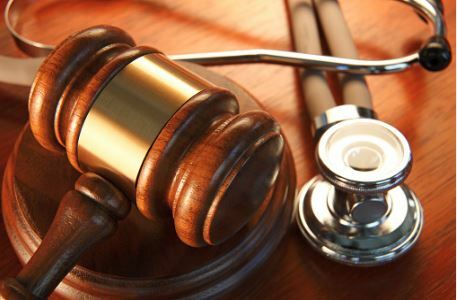 The District Court noted that the confidential information that has been disclosed cannot be undisclosed and expressed concern about making potential health plans illegal. The AARP wants the regulations to comply with the ADA and GINA, while also protecting employees against discrimination. The decision addresses concerns from both parties and the EEOC will have to determine how to best comply in order to appease the District Court. If this is decided in favor of AARP, the regulations will need to be redrafted. This decision, the first which addresses the overall legality of a 30% incentive/penalty for disclosure of ADA and GINA protected information, does not yet change employers’ rights in Illinois. Although the EEOC said it will appeal the D. C. Circuit opinion, it does signal that the regulations are likely to change in the future. We’ll keep you updated.